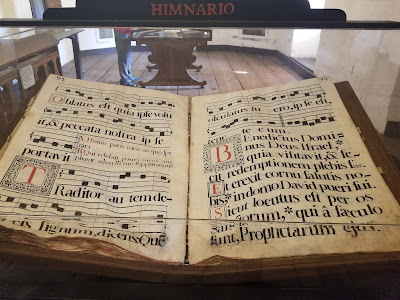 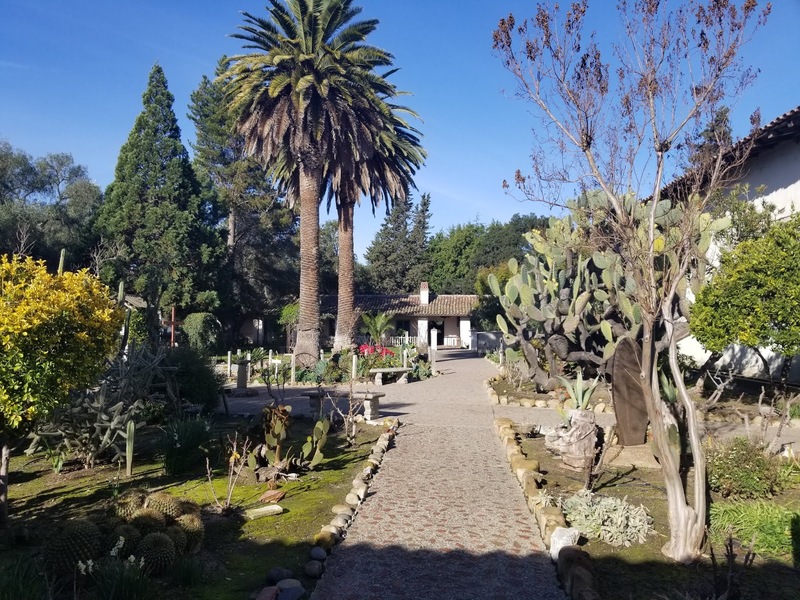 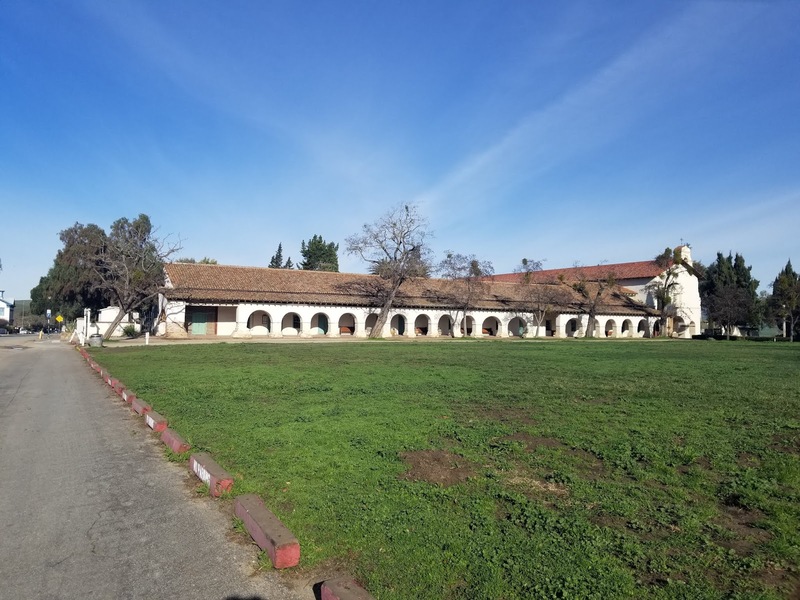 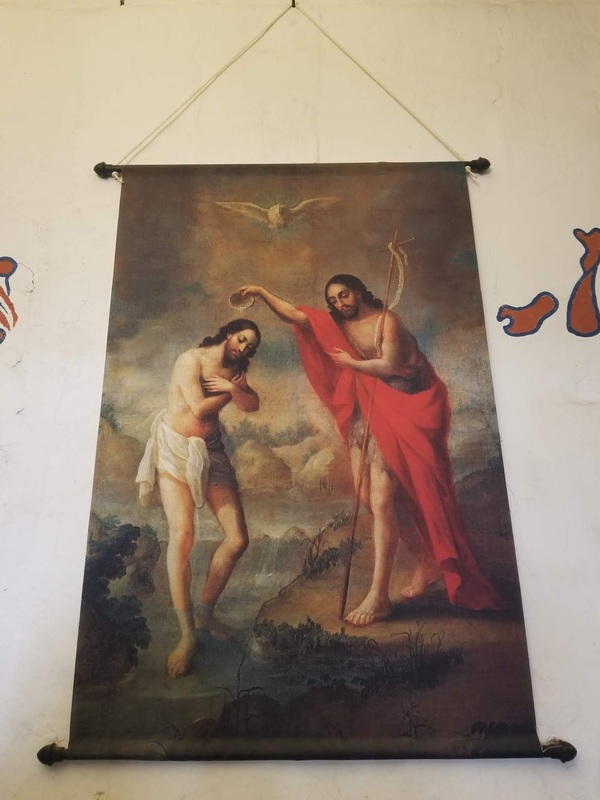 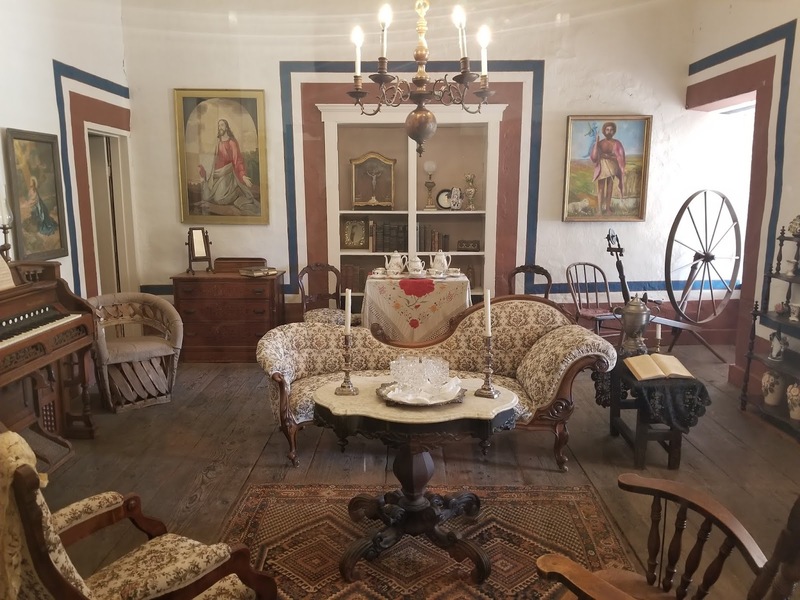 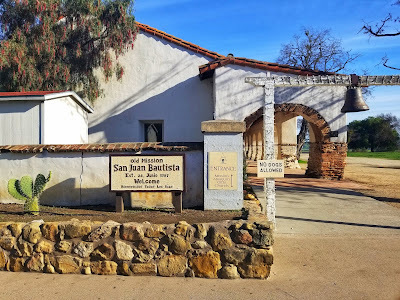 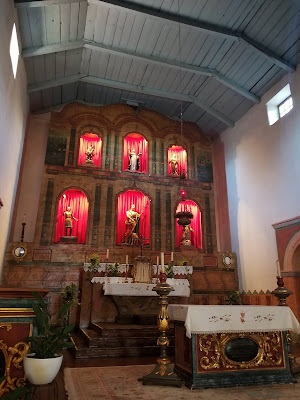 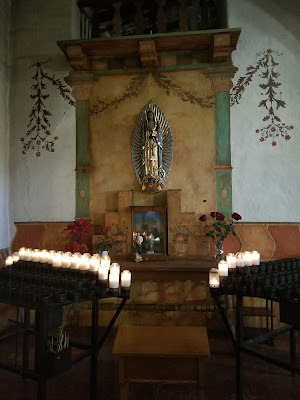 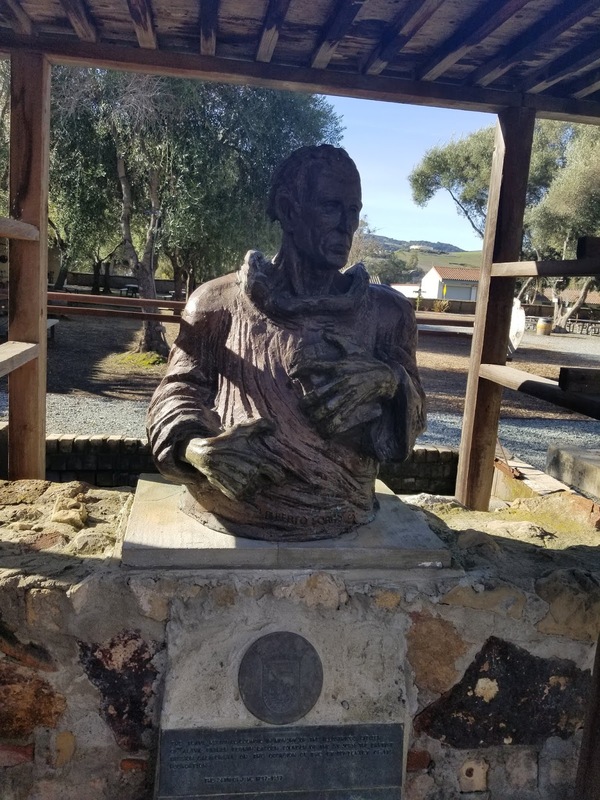 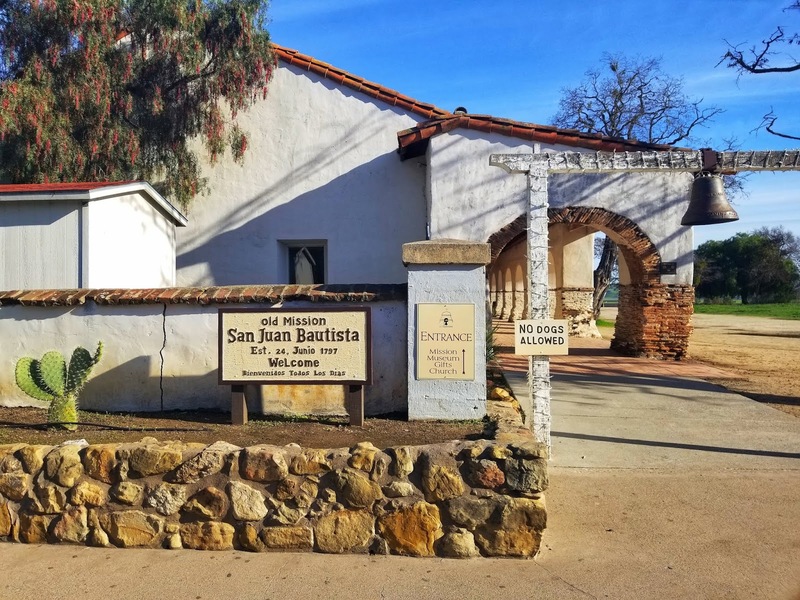 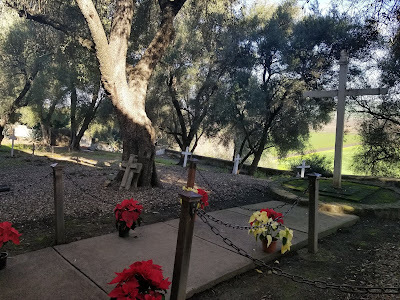 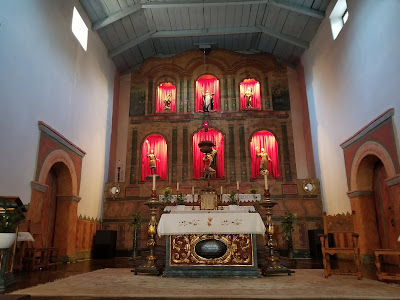 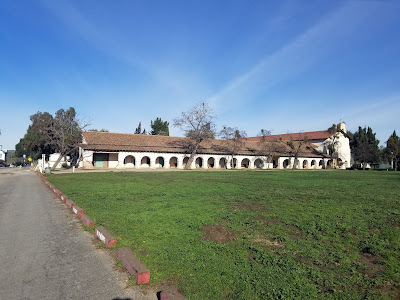 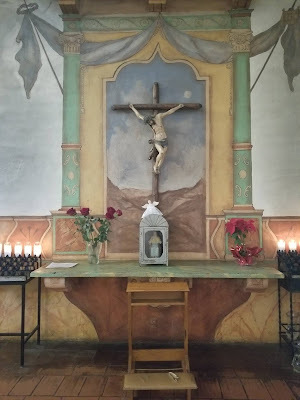 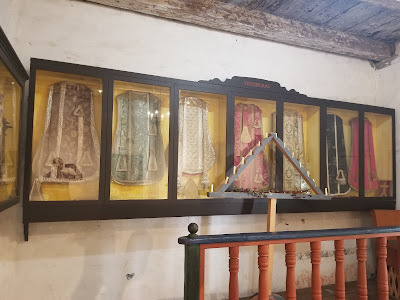 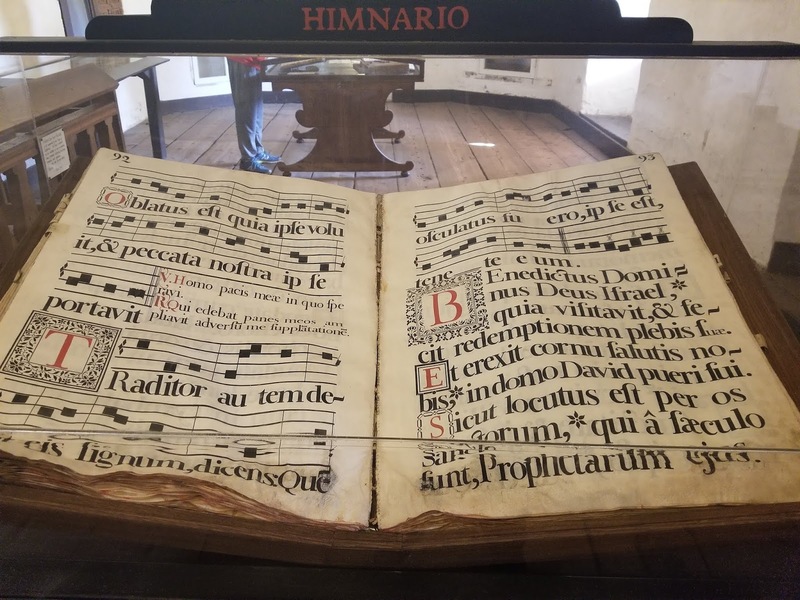 Last week I had the opportunity to visit Mission San Juan Bautista in mid-California. 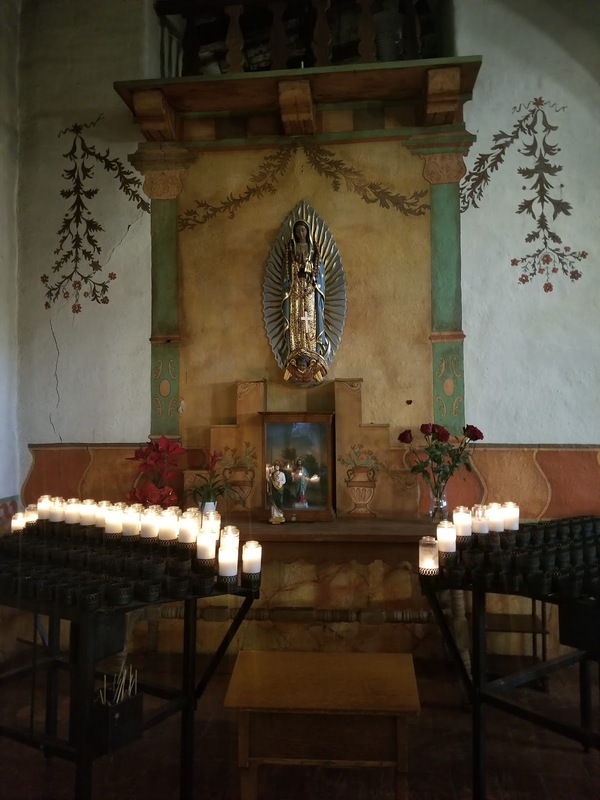 The mission is famous for its design where on the summer solstice the rising sun will directly shine rays of light on the tabernacle. 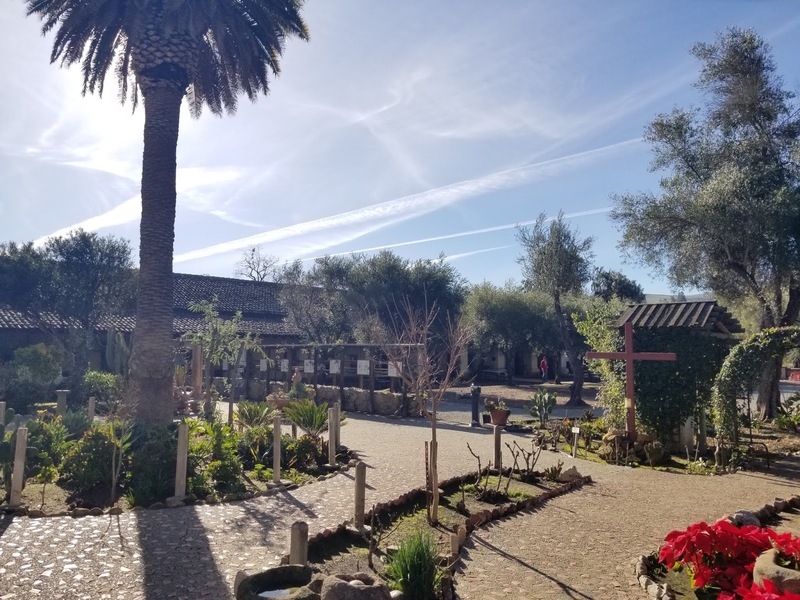 It's marvelous and you can see pictures and read more on the solstices at the California missions on Tradition in Action. Here are some highlights from my time at this historic church.